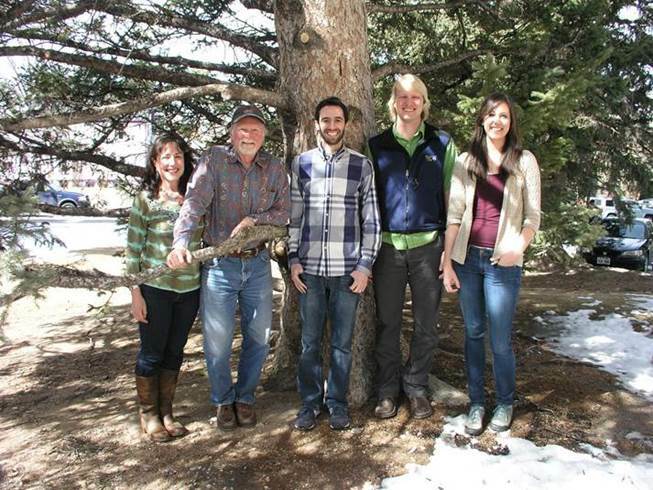 Forest ecology is a branch of ecology that focuses on patterns and processes in forests. Forests are, studied at any number of organizational levels, from the individual organism to the ecosystem. Trees are an important component of our research, but the wide variety of life forms and abiotic components present in forests, such as other plant species and soil nutrients, are part of our research as well. Forest ecology is a highly diverse and important branch of ecological study. Fire ecology is a branch of ecology that focuses on the origins of wildland fire and its relationship to the environment that surrounds it, both biotic and abiotic. A wildland fire is defined as any fire that is burning in a natural environment. Fire is a natural process, and is an integral part of the ecosystem in which it occurs. 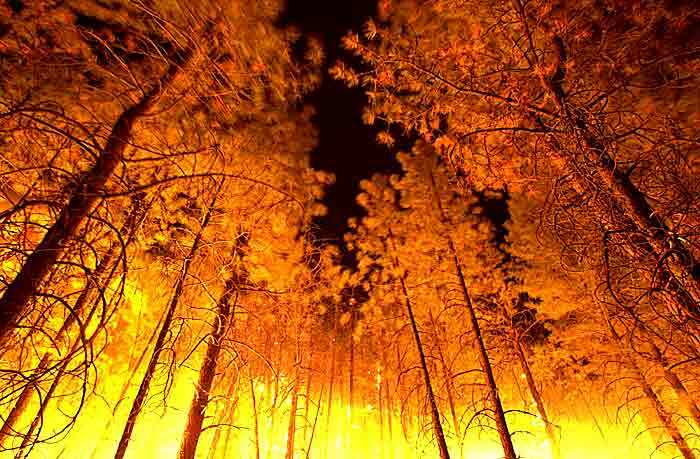 The main factors that we focus on in fire ecology are fire dependence and adaptation of plants and animals, fire history, fire regime and fire effects on ecosystems.